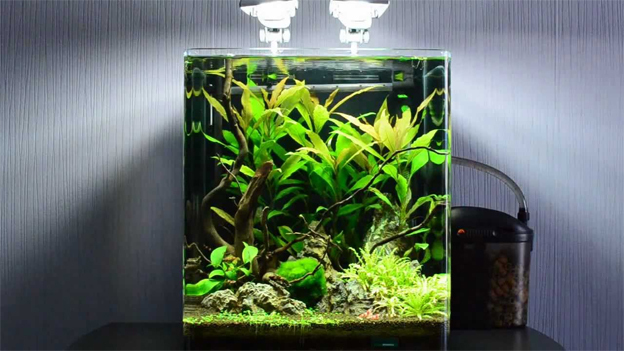 Many people assume that it is easy to maintain a small aquarium such as the 10 gallon fish tank, compared to the bigger fish tank. 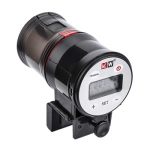 In fact, it is much harder to maintain a smaller tank because you need to change water almost all the time. However, if you choose to have a 10 gallon fish tank, then it is wise that you know the best fish for 10 gallon tank. Also, you should know what a 10 gallon fish tank represents when it comes to fish keeping. Firstly, this is one of the tiniest fish tanks that is highly recommended for starters. This is because it is more of a hustle to maintain it in terms of water change, proper aquarium filtration, and in making sure everything is perfect. Starters tend to make mistakes when choosing fish without knowing their needs, especially if taking various types of freshwater fish in one environment. Therefore, if you are just starting out, the first thing you need to do a research on the freshwater fish that you would like to buy. Thanks to the internet, it is now easier to do that. Once you know the kind of fish you want, go to the local pet store and purchase it. This is one freshwater fish you need to consider when purchasing fish for your fish tank. 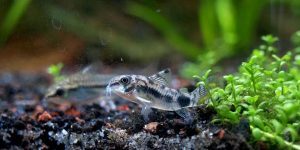 Also known as catfish, the Dwarf Corydoras is one interesting species that can coexist harmoniously with other types of fish. They are primarily fish tank bottom cleaners because they can eat anything that falls at the bottom of the fish tank. However, you need to give them food frequently. Sinking pellets are ideal food. 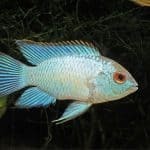 The Sparkling Gourami is also one of the best fish for 10 gallon fish tank. The fish may be as long as 1.5 inches and it is ideal for tanks with numerous fish tank plants with many hiding corners. The fish features a colorful look and can be an incredible addition to any type of aquariums. 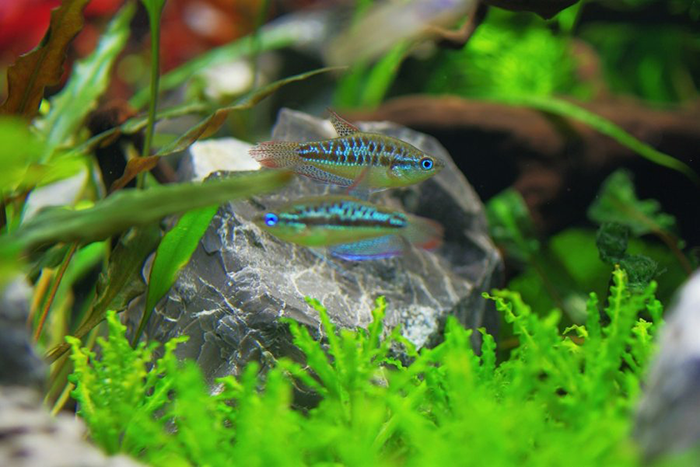 Mollies are one of the most popular aquarium live bearer fish. 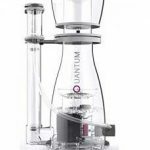 They are beautiful and peaceful making it suitable for virtually any aquarium ranging from 5 gallon fish tank. These fish likes warmer water so aquarium heater is required. 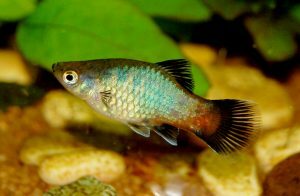 There are several types of Mollies, usually they are bigger than others live bearers but short-finned molly is smaller so its perfect fish to 10 gallon aquarium. 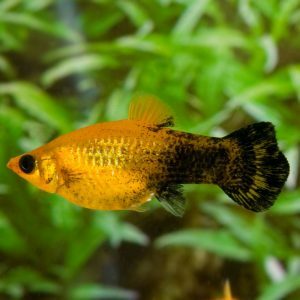 Breeders are bred in different colors platy. It is a medium-sized fish in which you will find in each aquarium store. They are not demanding and is perfect fish for 10 gallon tank size. 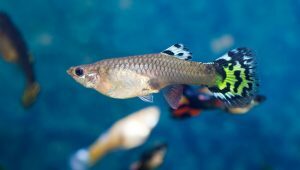 This is a peaceful and colorful live bearer fish and there is several type of fins, you can choose what do you like, so this is one of the most popular fish among beginners. 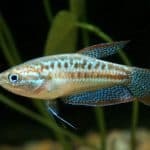 To multiply the following fish should keep in mind that like all live bearer fish parents can eat their fry so put pregnant female alone or plant your tank with a lot of plants where the fry can find the place to hide. This tiny creature can be very fun to watch in an aquarium. The fish comes in a variety of colors, and this gives you the chance to choose colors that you want. Additionally, the guppy fish is a very active species and can swim very fast. They prefer swimming around the top third part of the aquarium and therefore, you shouldn’t stuff your tank with plants. If you keep this fish with good mates, this is one of the best fish for 10 gallon tank. There is a lot of accessories for Betta fish tank. 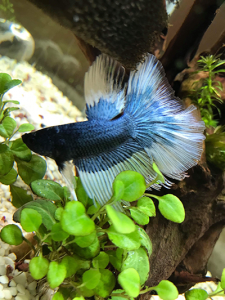 Betta is also referred to as the Japanese Fighting fish. 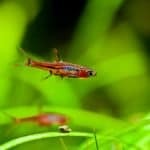 The best fish to keep with Betta includes Corydoras, White Cloud Mountain Minnows, Harlequin Rasboras as well as Ember Tetra. If you are beginner you should consider about reading useful tips on how to take care of a betta fish.